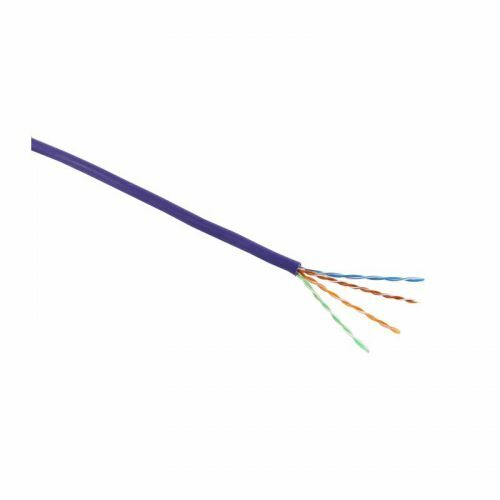 Excel Category 5e Unscreened Cables are manufactured and tested to the ISO 11801, EN 50173 and ANSI/TIA‐568‐C standards for enhanced performance Category 5 cables. Each cable consists of 8 colour coded polyethylene insulated conductors. These are twisted together to form 4 pairs with varying lay lengths. The print legend on the cable now includes information regarding the DOP number, Test and Classification of the cable for traceability.